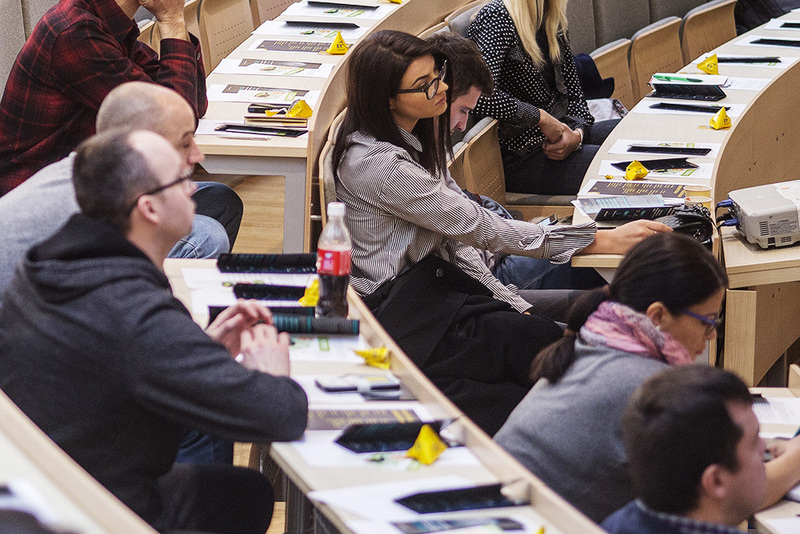 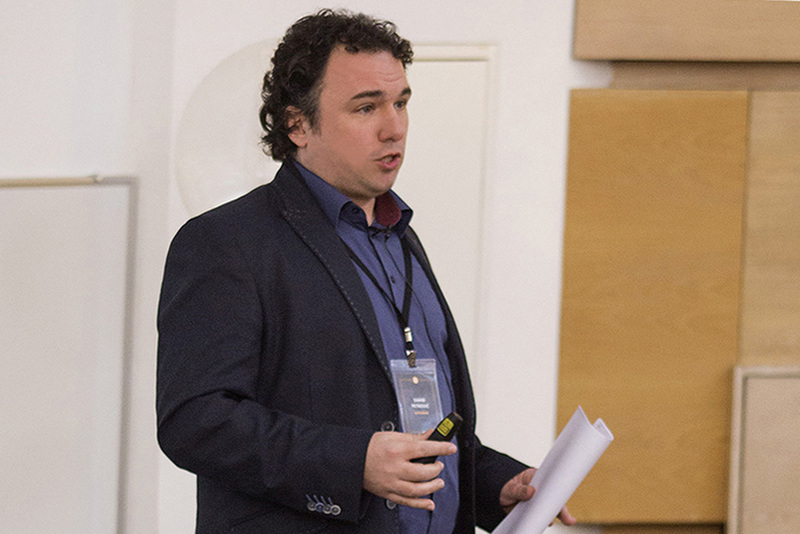 On March 8, 2018, two members of the Irresident team, Damir Petkovic (CEO) and Luka Arvaj (CLO), attended the “Enter the Blockchain” conference at the University of Economics and Business in Zagreb, Croatia. 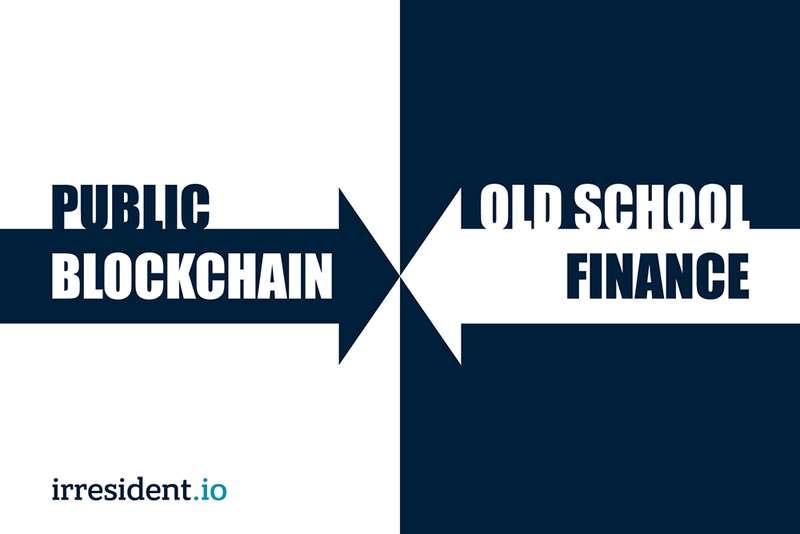 The Irresident presentation was titled “Reconciling the Irreconcilable: Public Blockchain & Old School Finance,” and it covered various key topics such as the rise of a new credit infrastructure, the pledging and settlement of collateral on public blockchains, the mapping of off-chain assets as well as Irresident’s very own legal innovation - the Initial Copyright Offering. 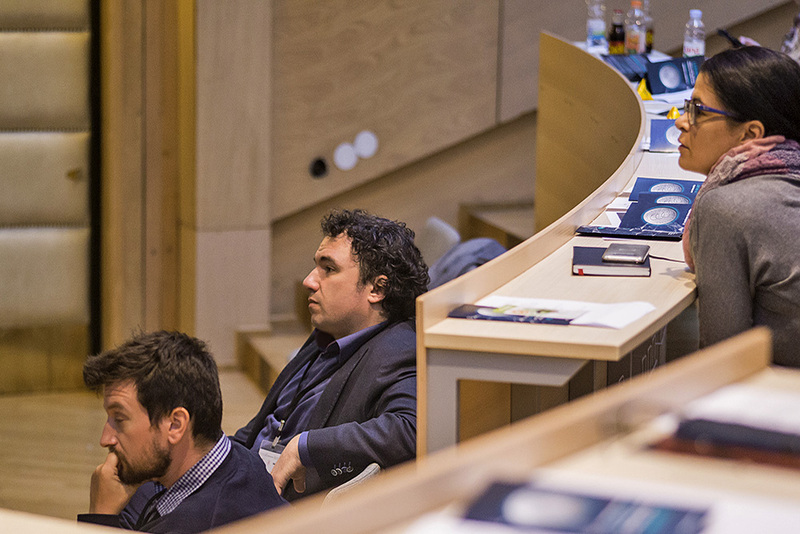 The audience was also updated on Irresident’s ongoing projects: Privé - Private Credit on Blockchain, and Refuel - Fiat Equivalents on Blockchain. 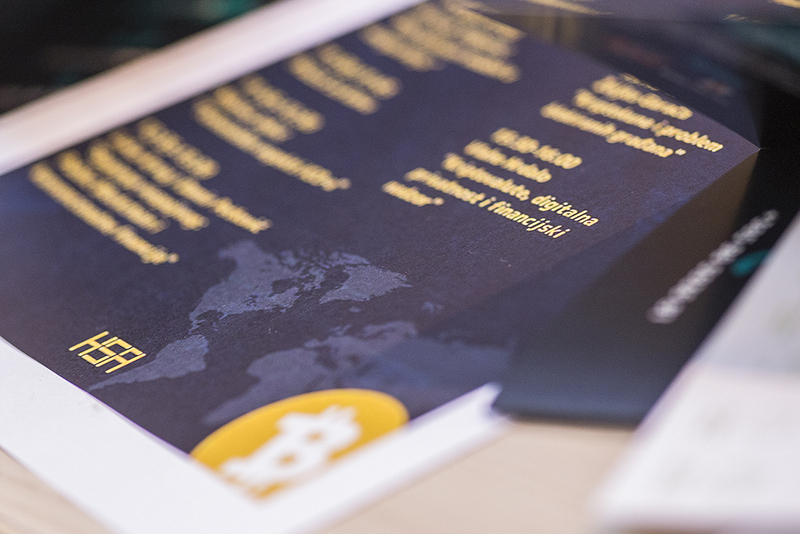 As a reminder, Privé’s token pre-sale is soon to be announced to the general public. 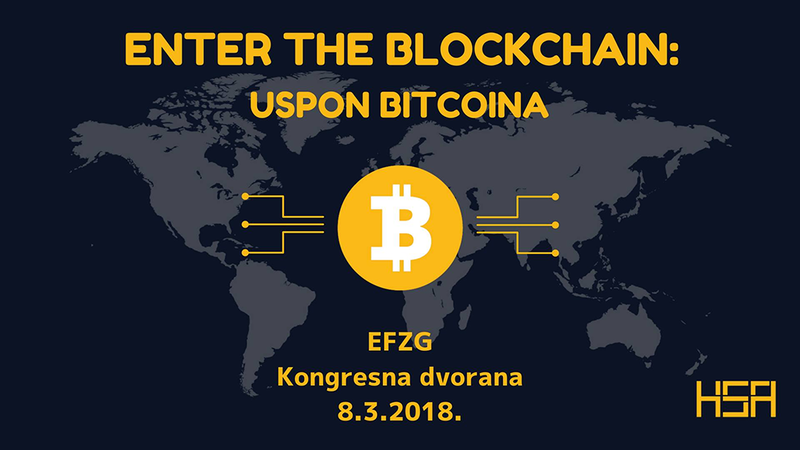 The Irresident talk was attended by key figures from throughout the Croatian blockchain scene: distinguished professors of economics, members of the boards of leading Croatian banks, entrepreneurs, attorneys, and members of the Croatian Central Bank working group responsible for proposing blockchain asset regulation in the Republic of Croatia.